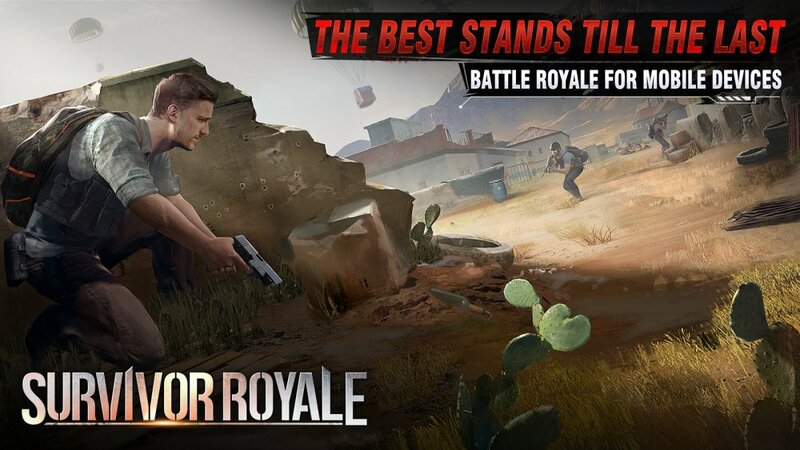 Knives Out is a pretty basic Battle Royale game. It has a similar art style and gameplay aspect as PUBG so it’s easy to see where it’s inspiration comes from. You start by leaping out of a helicopter and once you hit the ground the game begins. You find weapons, items, and anything you can to survive until you’re the last man standing. As stated, It’s a pretty basic Battle Royale game. But it’s simplicity is what makes it good and a great kick-off for this list. This one is a bit interesting in terms of its mechanics. 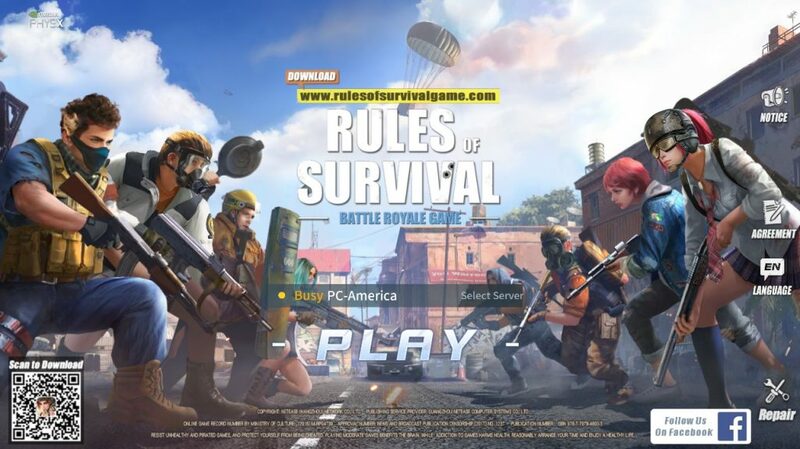 Unlike most Battle Royale games, in this one, you have to select missions, character, and weapons before the match even starts. In the game itself, you have objectives to follow based on the mission chosen. 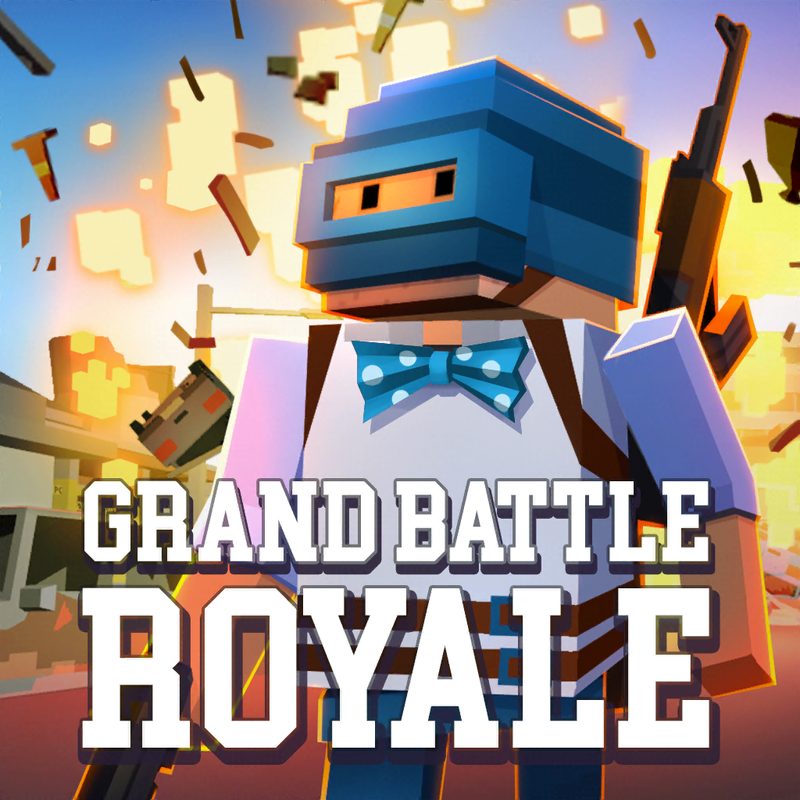 It gives an interesting addition to the common Battle Royale trope all other games have. 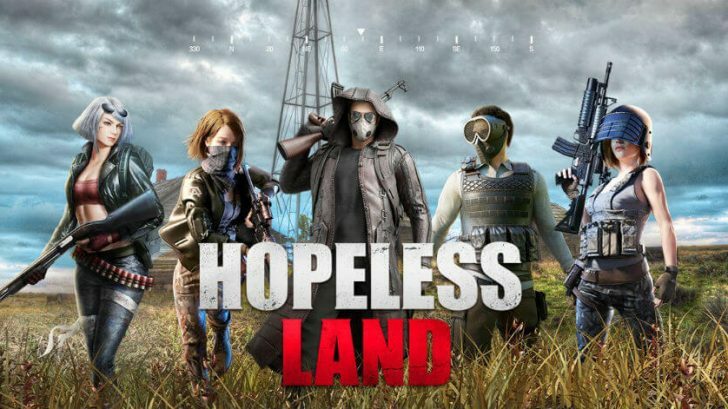 This one is a bit of another PUBG clone. 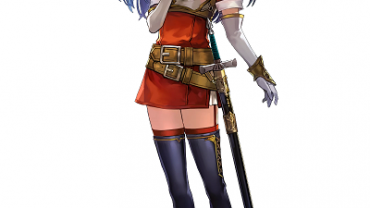 It has a similar art style and mechanic system as the game and follows the same basis. It looks really nice in terms of overall graphics. And the gameplay works really well too, the term “Clone” is not a bad thing because it pulls all the good things from the game it’s based on. This is a good one, definitely give it a go. 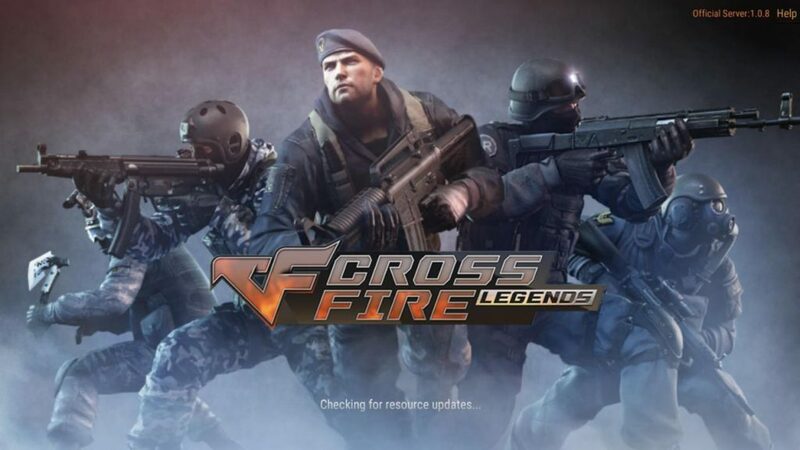 CrossFire is another game that follows the usual tropes that have been set up. But what’s cool about it are the small quality of life things it has. In the beginning, you actually get to run around inside of the plane you drop from. It’s a small little thing but it’s nice to be there. 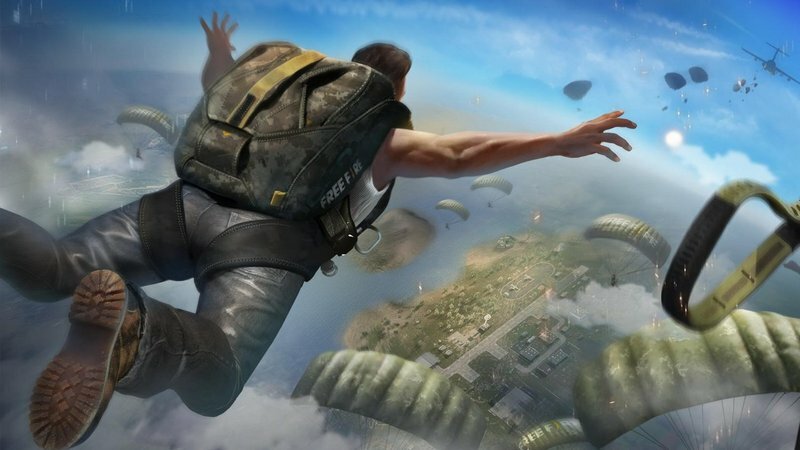 The game itself will feel familiar having the same base mechanics as most other Battle Royale games. It controls well and looks nice, one of the better ones out there. Battle Royales only have so many variations and Fight for Survival is another quality of life one. One of the best little traits of this one is the number of weapons you can hold. Most games give you two weapon slots, this one gives you a total of four. Having those four slots gives a bit of an edge compared to other games. The mechanics and looks are pretty basic and similar to other games out there. But that doesn’t discount this game by any means. Similar to PUBG, unique enough on its own. Free Fire has a great character customization setup with a lot of options for your character to look unique. The gameplay itself is standard Battle Royale but the map layout is open and has some slight differences to other similar maps. It has its storage yard areas, random towns, but it has a full docking area as well and fighting on wood docks across the water is just fun. Honestly, this one is about as close as to PUBG as you can get in terms of gameplay and look. Everything is very realistic and colored to stand out as so. The controls are good giving some extra tweaks on performance. I’d say it’s actually a bit easier than PUBG because of how its map is laid out, fewer places to get grouped up against in the beginning. This is a great one. 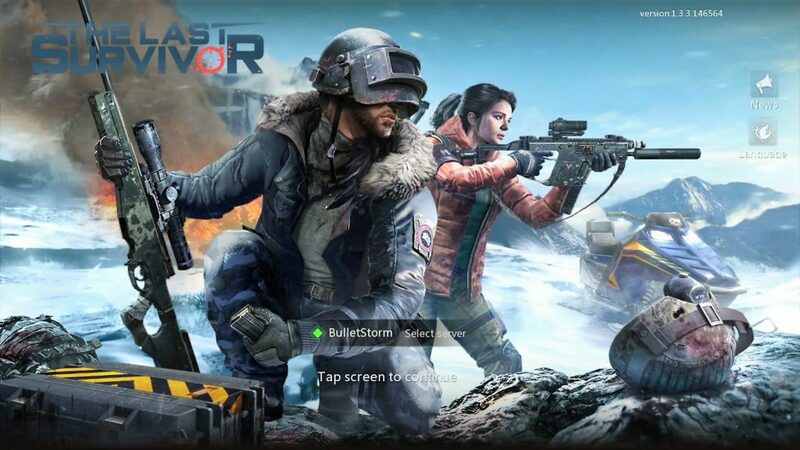 Like the perfect hybrid between Fortnite and PUBG, this game both plays and looks really good in all aspects. The aesthetic of the game has the realistic look of PUBG but the goofy factor of Fortnite. You can customize your characters with interesting outfits and over the top cosmetics. The gameplay is what you’d expect. Nothing too crazy or unique about it other than it just playing really well and being extremely smooth on its operation and execution. Everyone knows this one and it is still a good one. Taking the building mechanic from the base games “Tower defense” mode and throwing it into the battle royale format was just a great thing. Fortnite is a very campy game in terms of art style and feel. 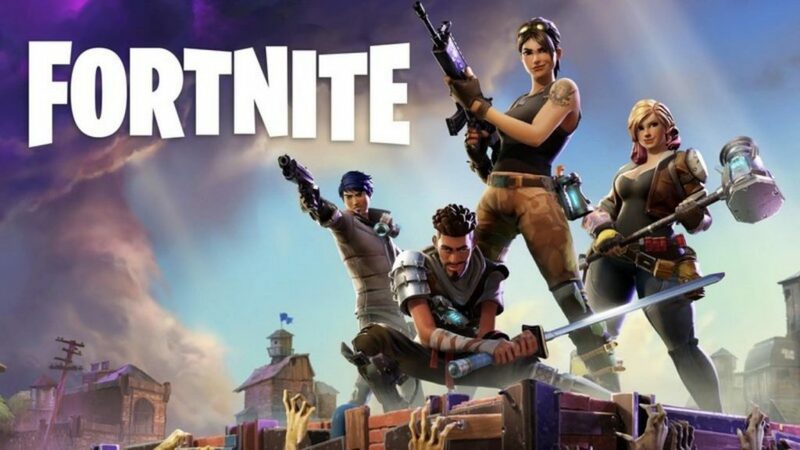 It plays like most other battle royale games except with the addition of building structures. That added ability puts a new dynamic in the game and really changes how it’s played. Being able to build walls for defense or just build a fortress and fight your way against anyone who comes upon you. It’s a blast, has a huge player base, and pretty much everyone has heard about it by this point. 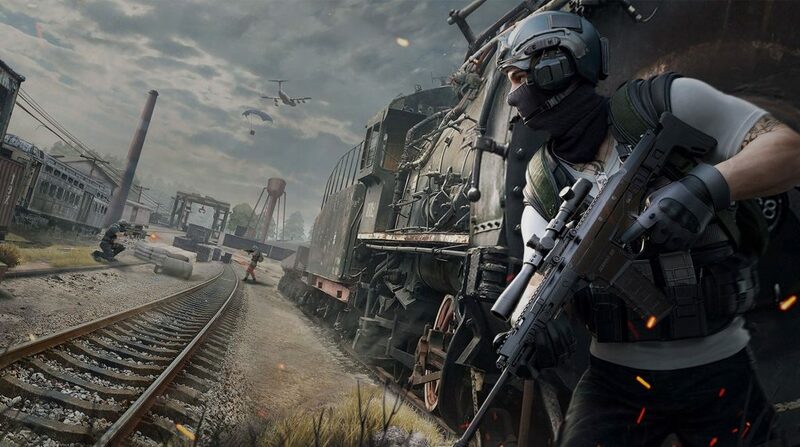 PUBG is great for the players who aren’t a fan of the cartoon and campy setting of Fortnite. Or those who don’t enjoy the building aspect of the game. It’s very straightforward, in PUBG you take your character, jump into a match, and scavenge for weapons and armor to fight anyone you come across. Every game on this list pretty much aspires to be the next PUBG and that is a great goal for them to go for. 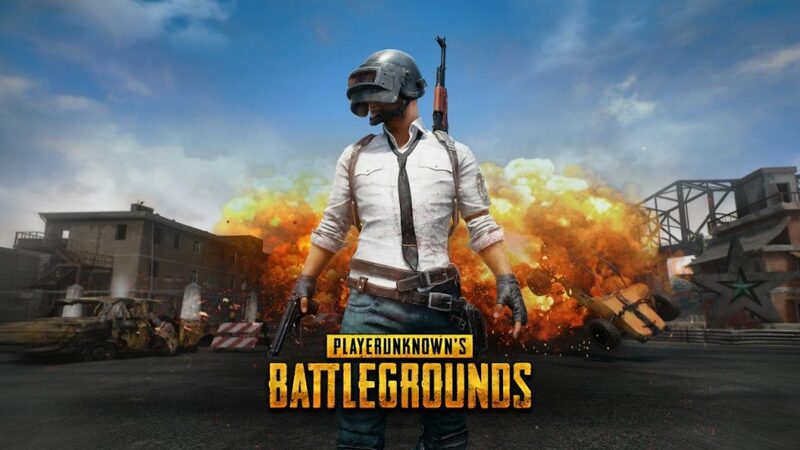 But PUBG started big and is still as big as it was on release. With very little issues and great performance, most games can’t say they’ve done this well for this long.